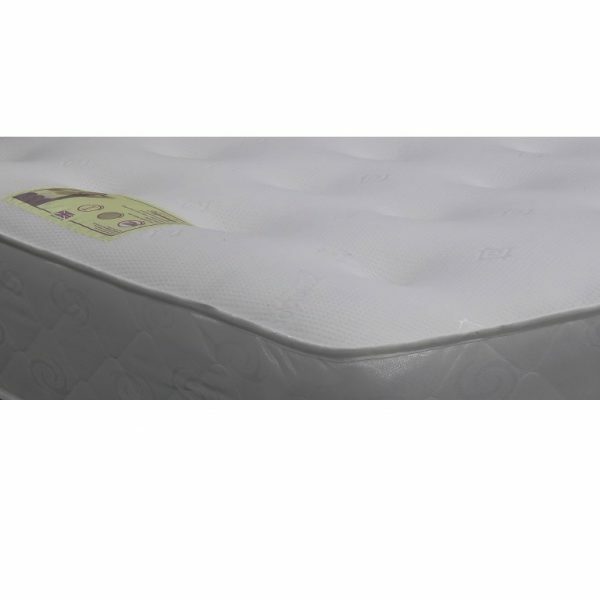 The Super Delux Orthopaedic Double (4 foot 6″) mattress, is a quality hand stitched orthopedic full back & edge support mattress. 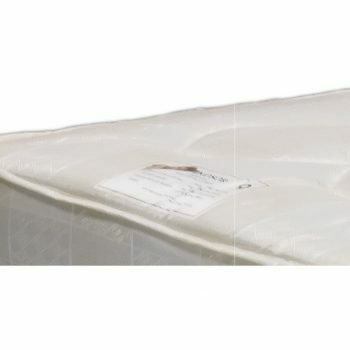 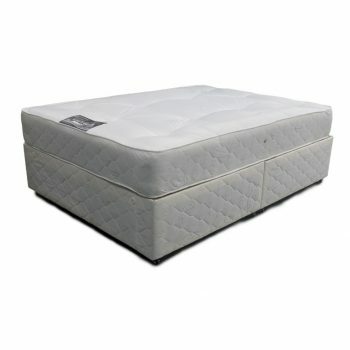 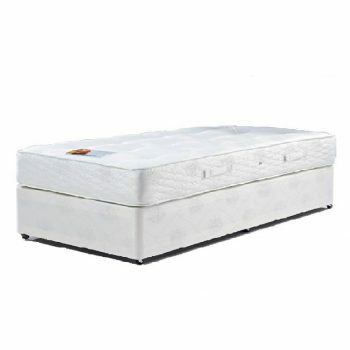 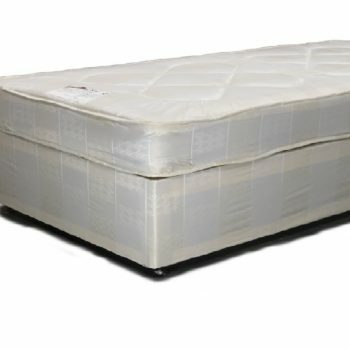 This mattress is Pocket Sprung (up to 1000 units) 1200 gram dual pad with 1000 ultra sprung natural fibre. Finished with a Visco AloVera Stretch Fabric for a fresh modern design.